Brig. Gen. Amir Ali Hajizadeh also underlined that lots of the “enemy bases” were situated 300 to 800 km from the borders of the country. 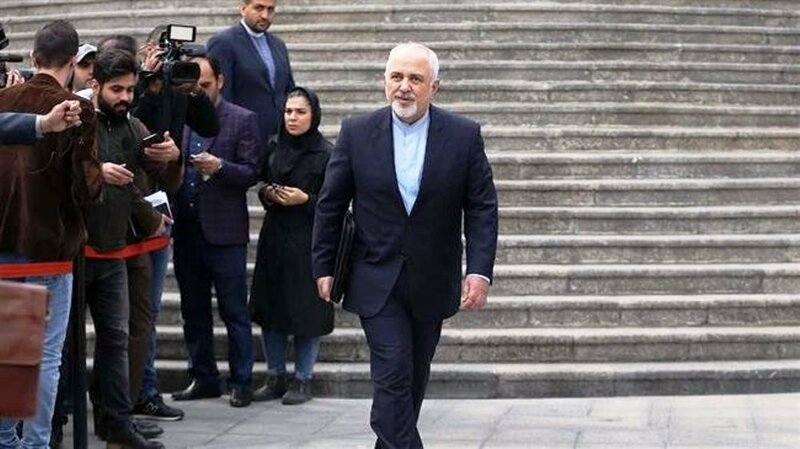 In response to the above statements, the Iranian Foreign Minister Mohammad Javad Zarif told reporters after a cabinet session in Tehran on 5th December 2018 that the UN document does not ban Tehran’s missile activities. In that relation, the Foreign Minister Mohammad Javad Zarif said that Iran was not seeking nuclear capable missiles as it did not pursue a nuclear weapons program.